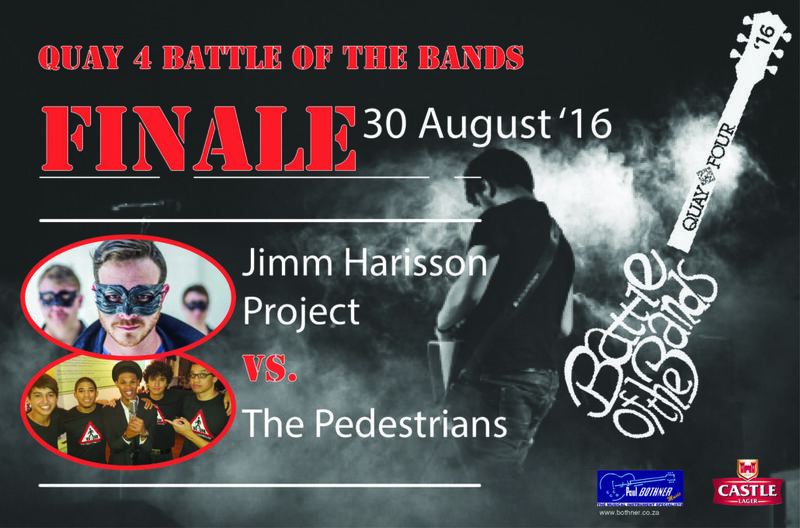 Wow what a challenge the “Quay 4 Battle Of The Bands 2016” has been a grueling 4 months thus far in leading up to the Grand Finale’ Tuesday 30th August 2016. 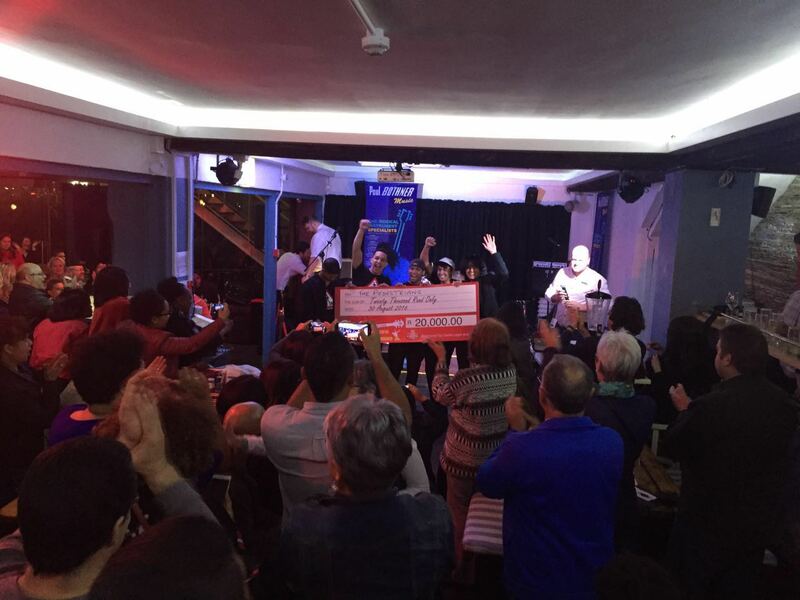 What are they playing for – R 20,000 cash prize winner take all ! Qualifiers “Jimm Harisson & The Pedestrians . . . 2 worlds apart by genre’ , but entertainers of note & musicianship of excellence ! In a nutshell if you will, a showdown between original vs cover, we expecting an electric evening to how they will be delivering themselves ! Please get in early to claim your seat, it’s going to be a riot ! ! ! 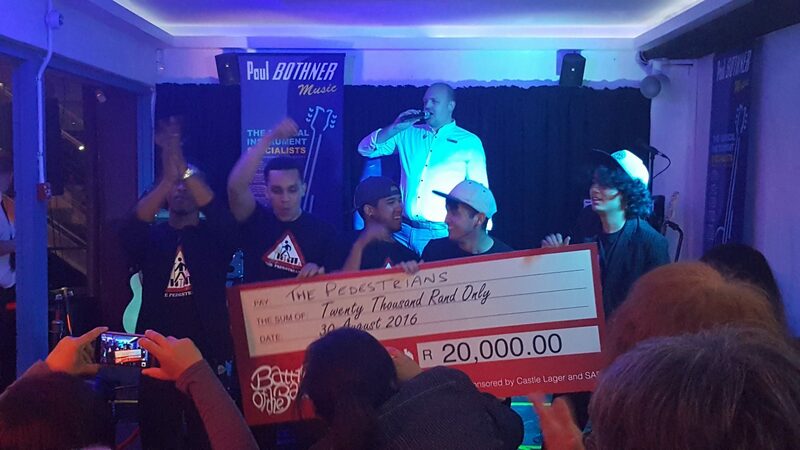 Bands from all over the Cape will battle it out May to August, every Tuesday evening with the finale on 30th of August 2016! 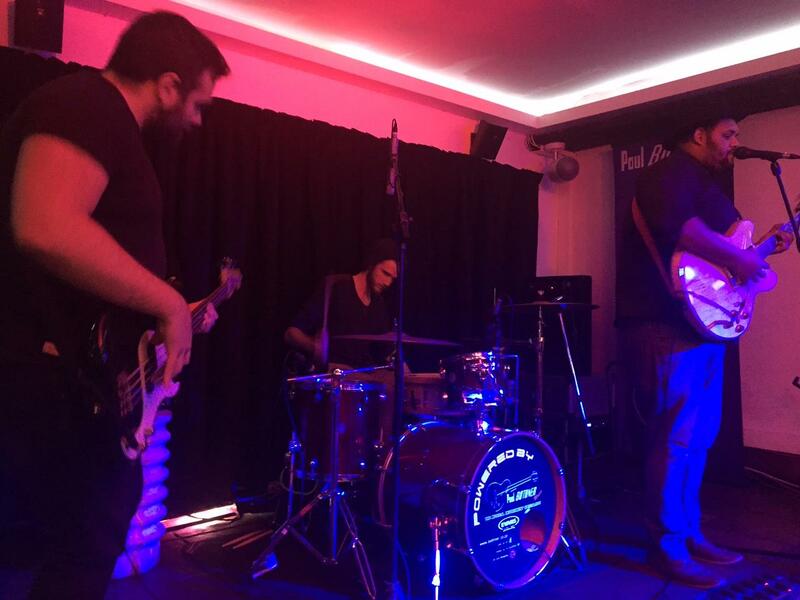 Quay Four Battle of the Bands opens for band submission from 1 February 2016 and remains open. The competition starts with the first phase from 3rd of May until the 28th of June 2016 on every Tuesday evening / phase 2 from 5th July to 26th July. Quarter finals will take place on the 2nd and the 9th of August, with the semi-finals on the 16th & 23rd of August and the final on 30th of August 2016. 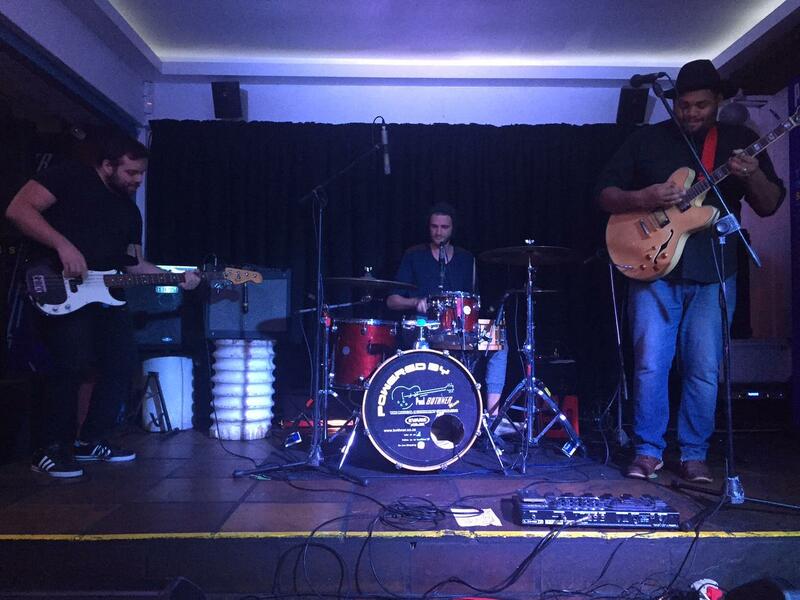 Entry is open to contemporary pop/rock and blues bands with two or more members. No signed acts or tribute bands will be permitted to enter. Competition is open to members over the age of 18 years. Battle of the Bands reserves the right to ask for appropriate identification if any band member appears to be under the age of 18 years. By entering, each band has made itself available to perform on the 2nd, 9th, 16th & 23rd and 30th of August 2016 should they advance to Qualifiers, semi’s & the finals of the competition. Microphones, guitar amp, base amplifier, drum kit (excluding cymbals), instrument DI’s, speakers and sound technician will be provided by the organizers. 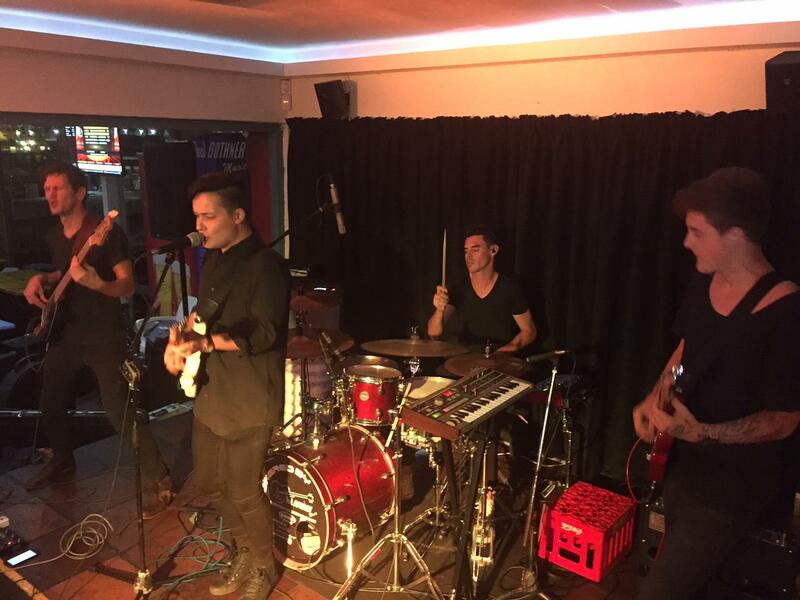 Any additional instruments or equipment must be supplied by the band. 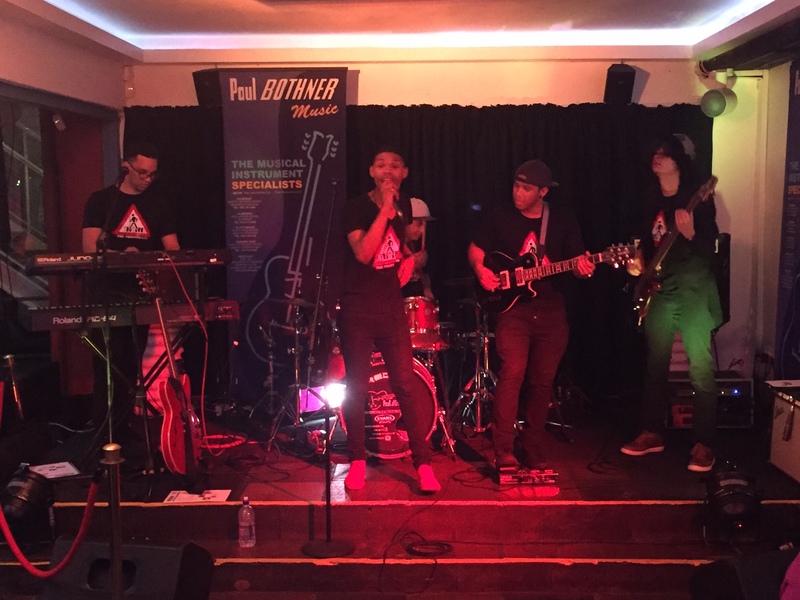 Quay Four Battle of the Band sponsors and staff will not be held liable for the safe keeping, storage and loss or damage to any equipment belonging to entrants of the competition. Bands are to be at the hosting sight (Quay Four, Victoria & Alfred Waterfront) by 18H00 on the day of their performance. Performance time slots will then be allocated to the entrants. Entrants are kindly requested to stay until the final act has performed. 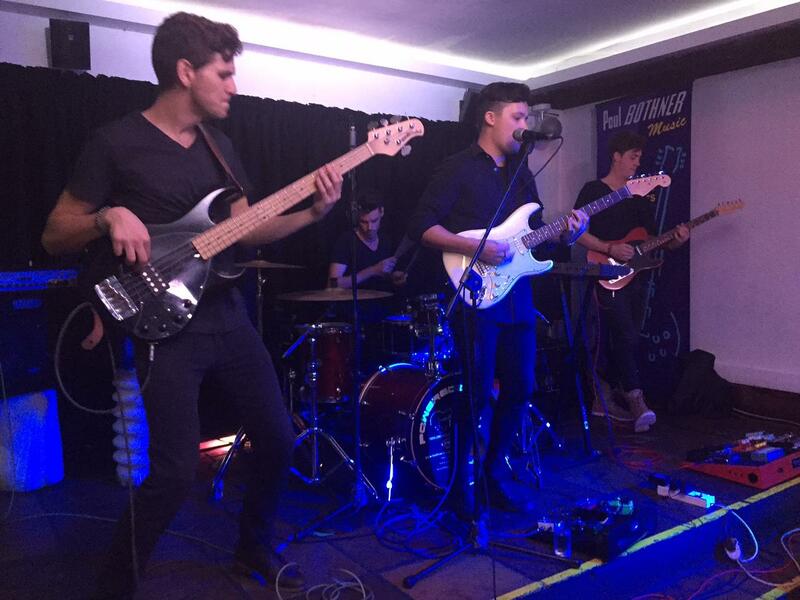 Bands must adhere to the performance time allowance of +/- 40 minutes and change over time of 15 minutes. The first band to perform will be allocated a 15 minute sound check. 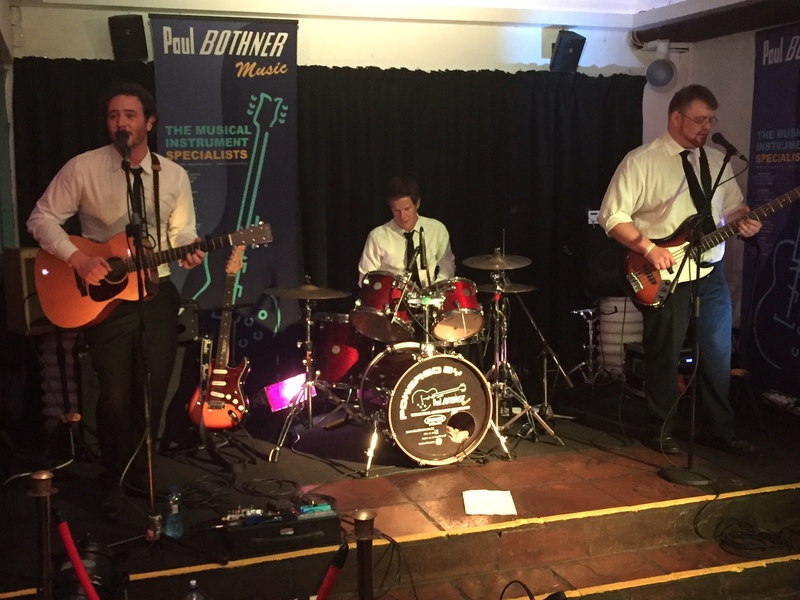 Bands and their accompanying personnel are expected to behave in a professional and appropriate manner at all times whilst on the premises. 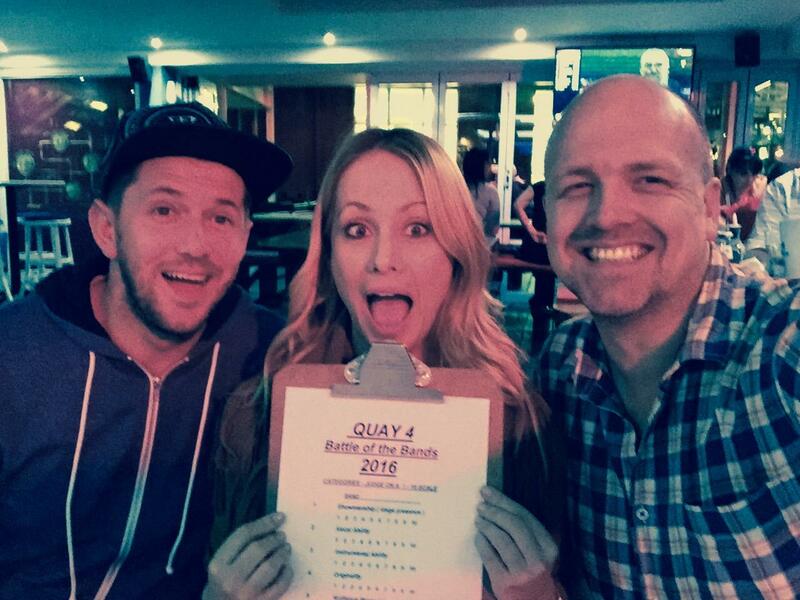 Bands who have won a slot to compete in the Quay Four Battle of the Bands will be announced via the Quay Four Battle of the Bands webpage and Facebook page on the 2nd of May 2016. All bands will be notified before May via email. 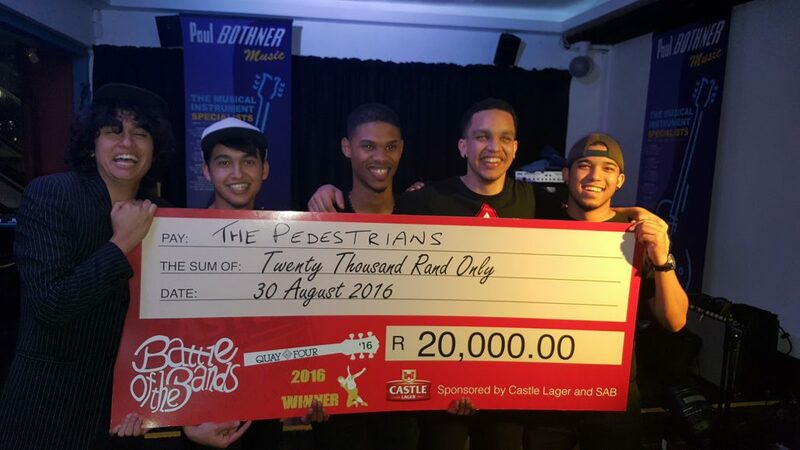 Bands advancing to the quarter finals will similarly be notified on 27 July 2016, semi-finals on 17th of August and finals on the 24th of August 2016. By entering this competition you agree to release, discharge and hold harmless Quay Four and its employees from any claims, losses and damages arising from your participation in this competition. The judge’s decision is final and no discussion will be entered into. Quay Four reserves the right to alter conditions as circumstances dictate. By entering this competition, the winning band and its members consent to publicity as determined by the sponsors and organizers.